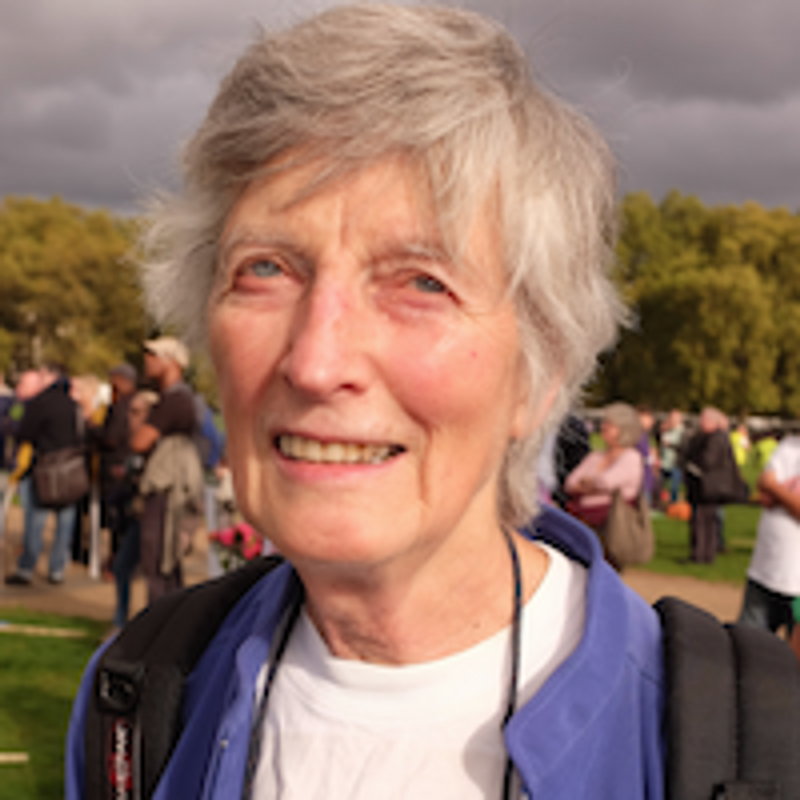 Professor Wendy Savage qualified as a doctor in 1960 and in 1977 became Senior Lecturer in Obstetrics and Gynaecology and Honorary Consultant at the London Hospital Medical College. She was an elected member of General Medical Council 1989-2005. Published books include A Savage Enquiry, Caesarean Birth in Britain (1993 and 2006) and Birth and Power (2007).